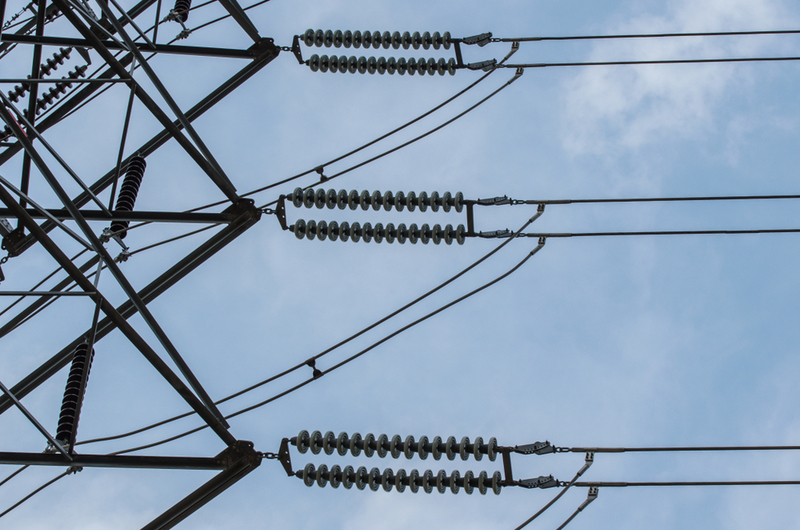 The group addresses energy issues in the context of supply and pricing issues relative to all energy sources with the electricity market in Ontario as its’ first priority. Policy updates and education is available to all in the group. Why Energy Policy Interest Group?